Tiny termites do BIG damage - Bullfrog Pest Management, Inc.
Termite season in New York is in full-swing and Bullfrog is busy gobbling up a healthy dose of these wood destroying suckers! Homeowners should be aware of the small soil born insects that stealthily form colonies, enter homes most often through structural breaches and feast 24 hr/7 days a week on all forms of wood, causing $5 billion of dollars of property damage in the U.S. per year according to the National Pest Management Association. 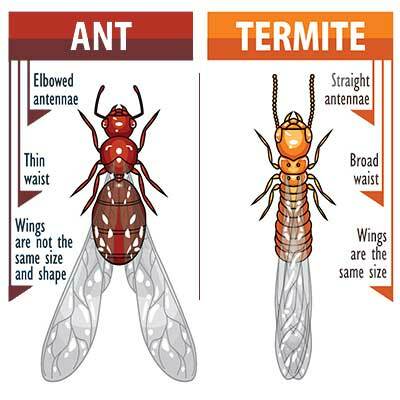 While most people report learning of termites in their home after witnessing a swarm of the insects, it’s very common, that in fact, termites can be doing damage years before their initial sighting. 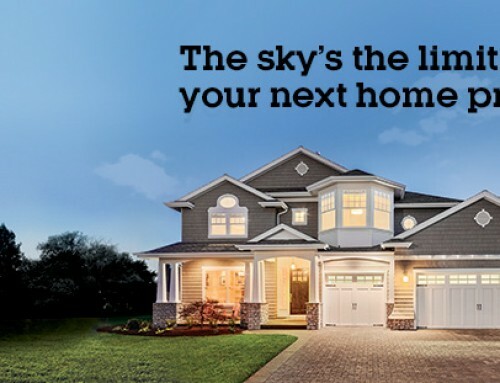 This is why it is critical that all homeowners have their home inspected by a licensed pest control company specializing in termite elimination. Bullfrog Pest Management has over 30 years of expertise in the field and its technicians can accurately diagnose the presence of termites in a structure by various means including; locating mud tubes used by termites to travel as well as the soft and blistering wood being eaten away by the insects. Bullfrog stands by the use of the Advance Termite Bait System in detecting and eliminating termite colonies. The low-profile, tamper proof and environmentally sensitive stations are placed in the soil around a structure to serves both as a detection and colony elimination system. Termites feed on the Puri-cell bait matrix contained in the stations, leading to the elimination of the entire colony. 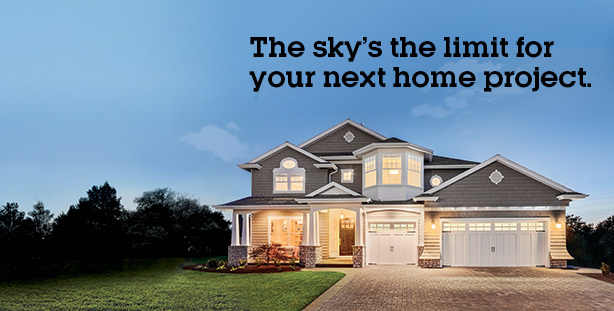 Don’t let your home crumble from beneath your feet. 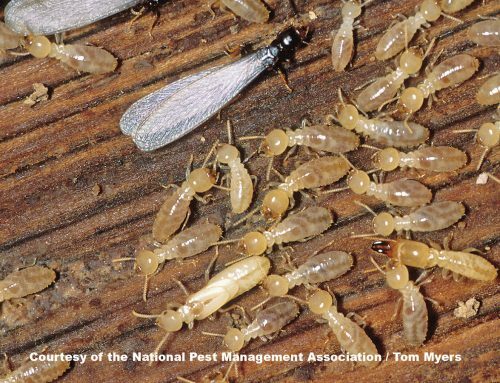 Ignoring the realities of termites can prove costly. 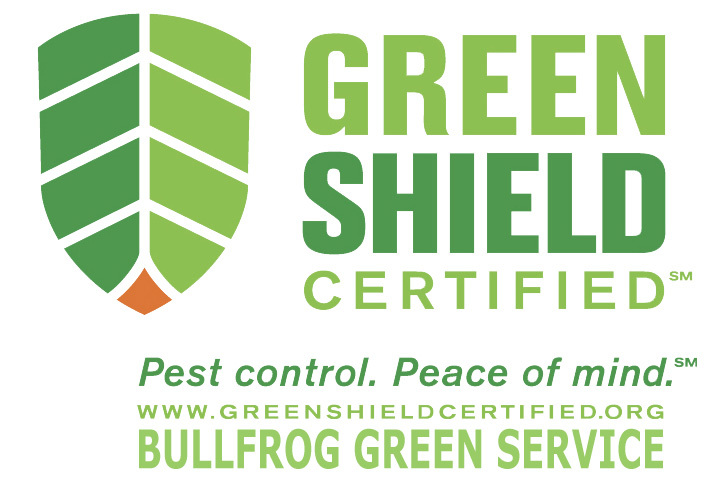 Be proactive and protect your home or building from termites by calling on Bullfrog Pest Management. Watch and enjoy our animated short movie titled “Termites at Bullfrog Cafe” created by a team of wickedly talented and imaginative artists/web developers. 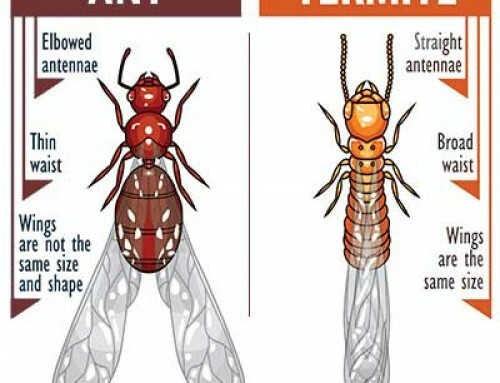 the most important aspect of termite control is not killing termites or as many termites as possible but inspecting properly and constantly and designing the most appropriate treatments, repairs and prevention techniques for better control. Also, control is not the same as extermination, and extermination is only a part of termite control, not otherwise. Termites though very tiny but the damage that they can cause to our houses is very big. 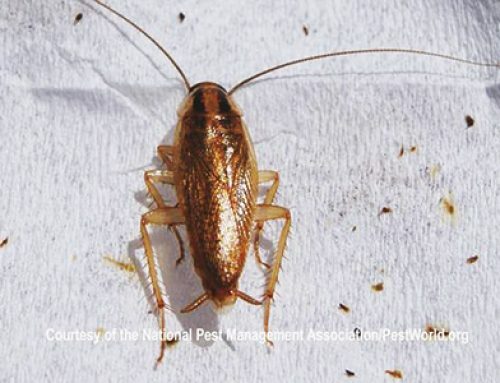 In order to spot these tiny pests and totally eradicate them, we need the service of a professional exterminator. Let’s not wait that these tiny termites will cause big damages before we control them. Thanks for posting! Yea I almost think your best bet is to contact a professional even if you are unsure if you termites or not. Better safe then sorry!! It’s always a good idea to let a professional help you out when dealing with wood destroying pests. If you aren’t sure, there are Pest Control Portland companies out there that provide free inspections. Let them assist you! 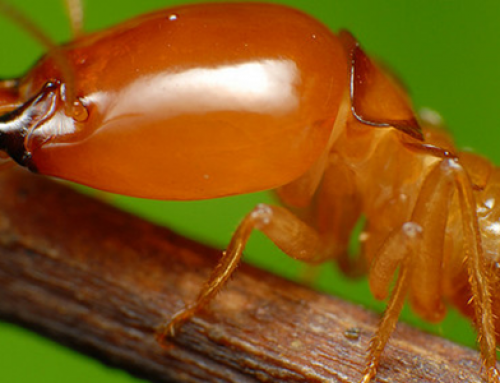 Florida is among the top states with Termite Infestations. We encourage our customers to have an annual termite inspection to prevent a severe outbreak or costly damage. Thank you for sharing, great article.